Looking at the work of European artists including Moritz Daniel Oppenheim and Maurycy Gottlieb, Camille Pissarro and Marc Chagall, to those in the United States, such as Miriam Schapiro and Eva Hesse, Barnett Newman, and Archie Rand, as well as contemporary Israeli artists, Jewish Art: A Modern History provides a comprehensive, probing and lucid account of a complex subject. It is ideal for all general readers interested in the subject, and invaluable to students of Jewish art and history, as well as scholars in the field. 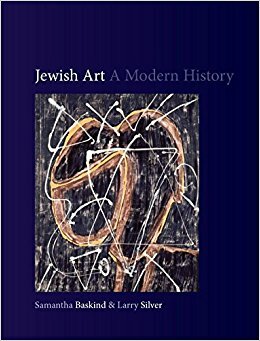 This lavishly illustrated volume, featuring numerous works published for the first time, offers a coherent discussion of the vexed question of what constitutes Jewish art today.